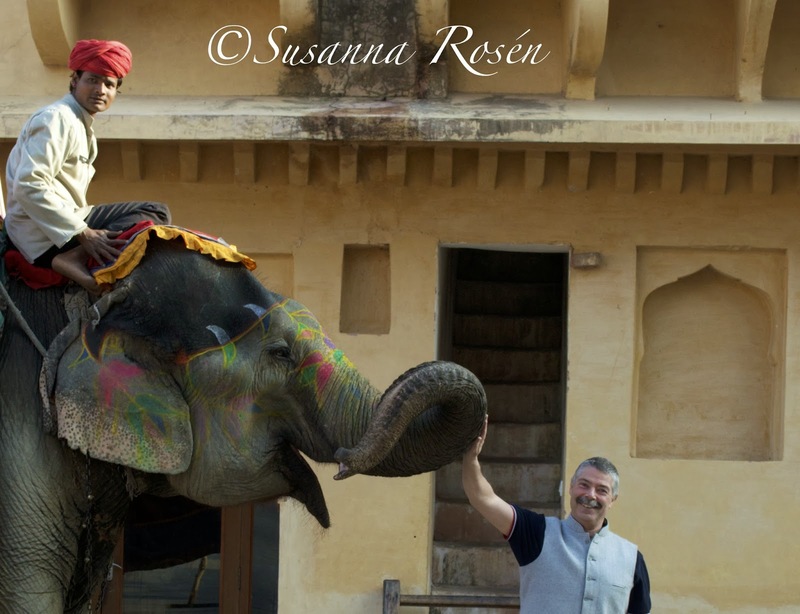 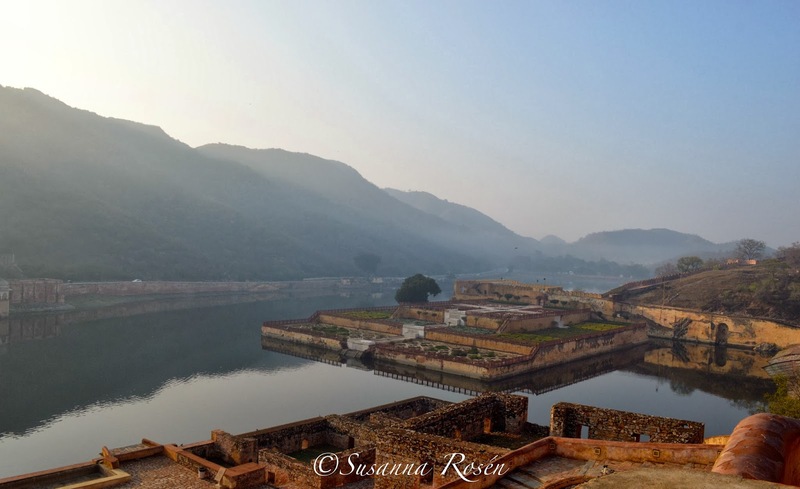 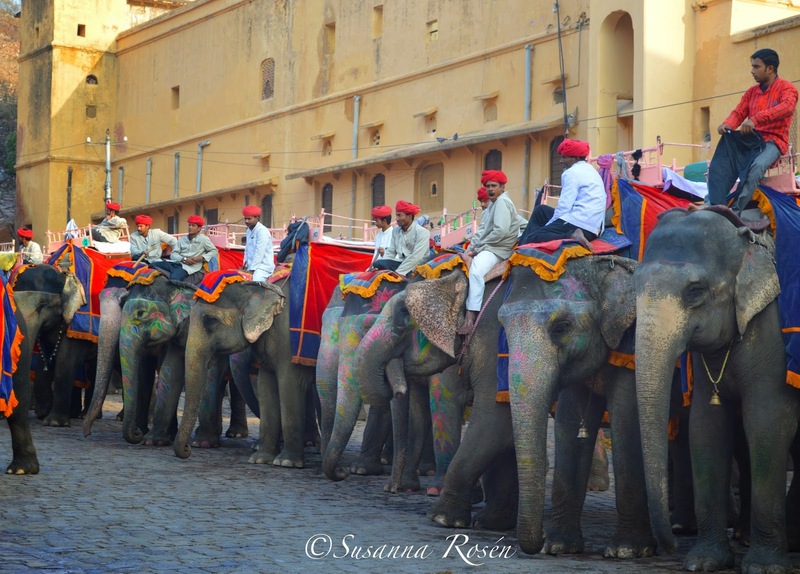 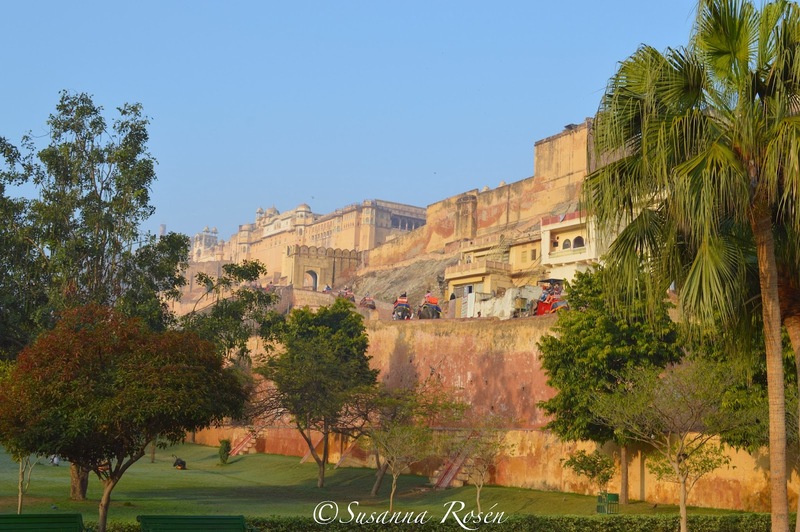 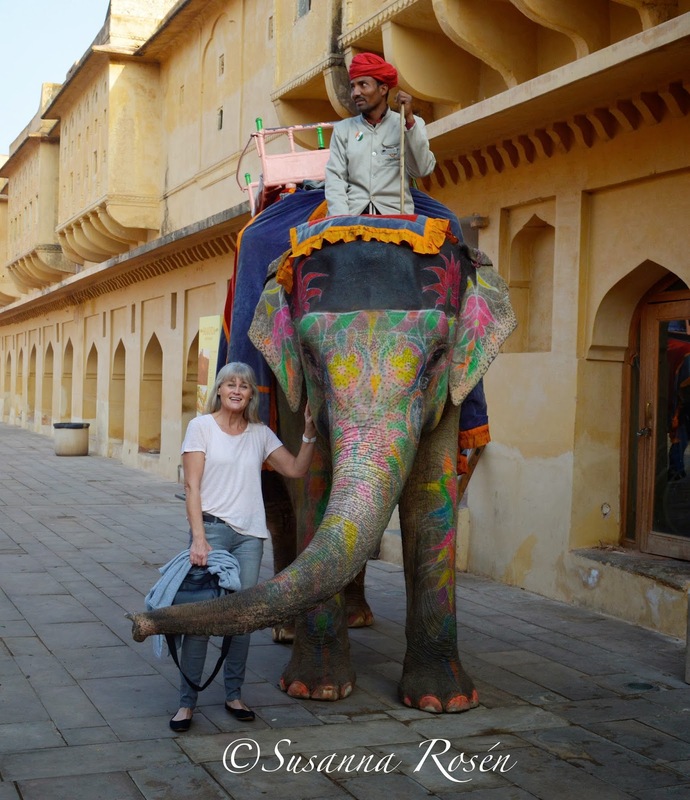 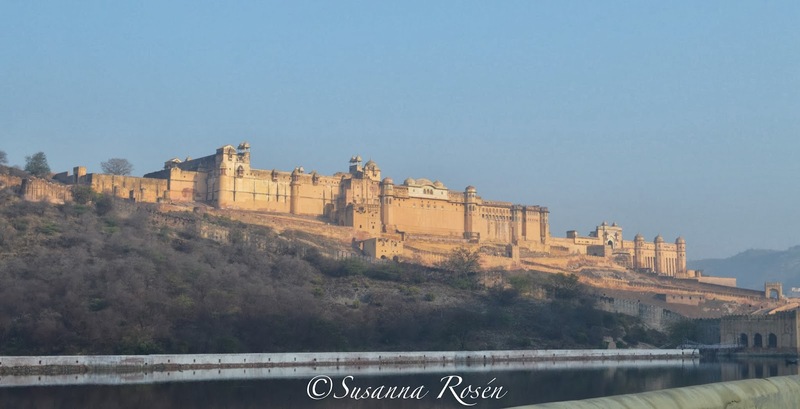 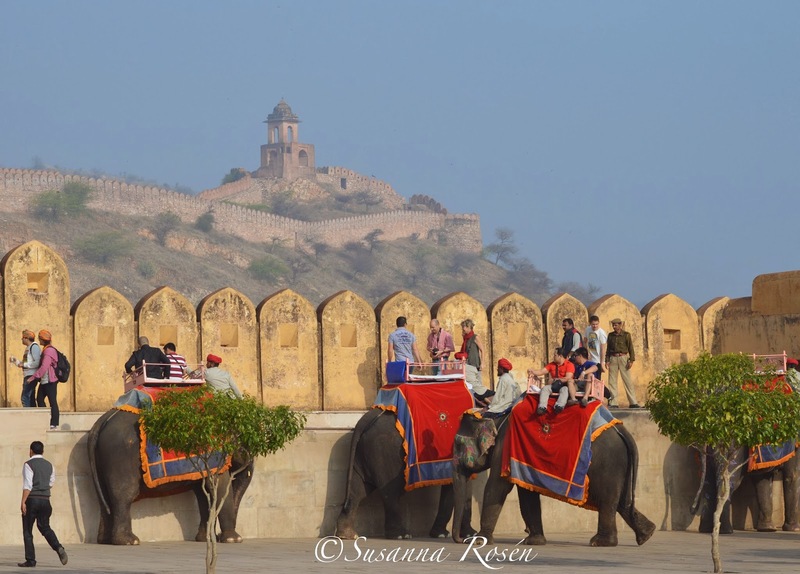 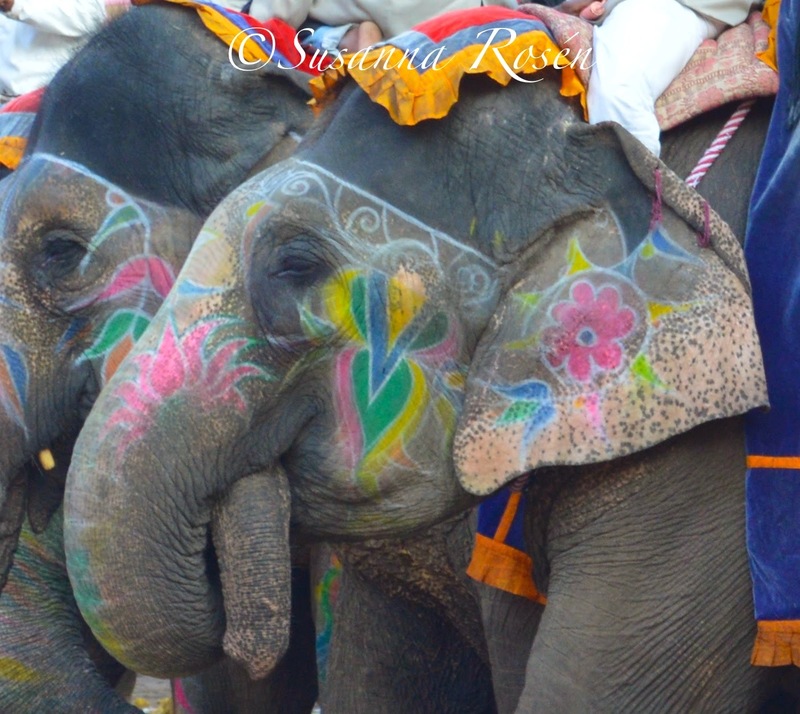 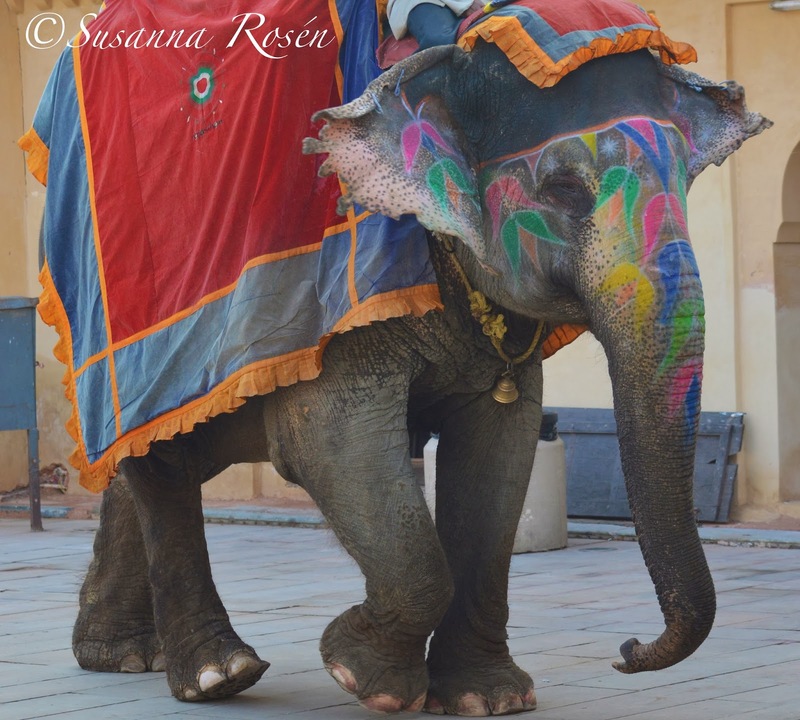 The House of Susanna / my life in India : Amber Fort part one...elephants ! 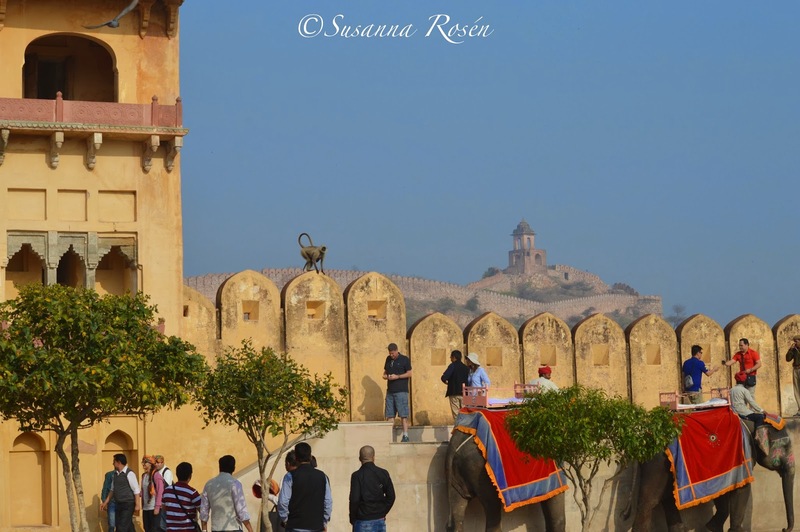 up up we rode....from side to side...kind of difficult o take any pictures....the view was just so beautiful..
someone was looking at all the tourists...hmm...wonder if they have anything to eat ? 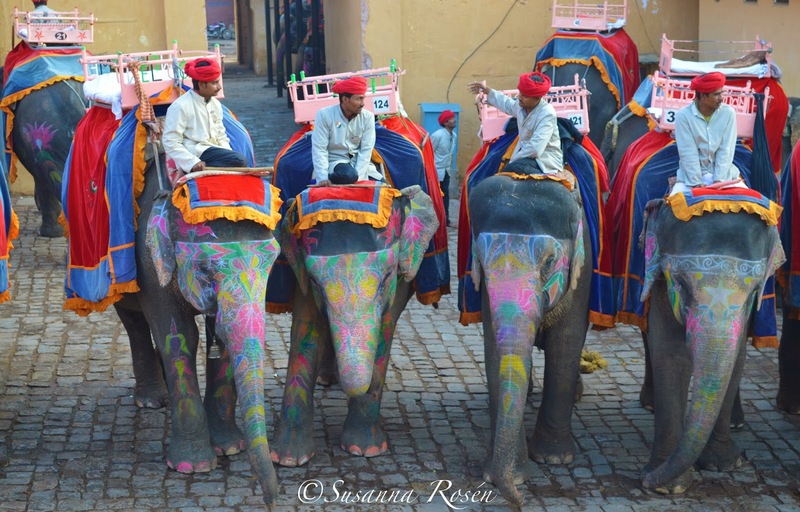 Jaipur was terrific..I,we really enjoyed all the things we did..
Lovely pictures! 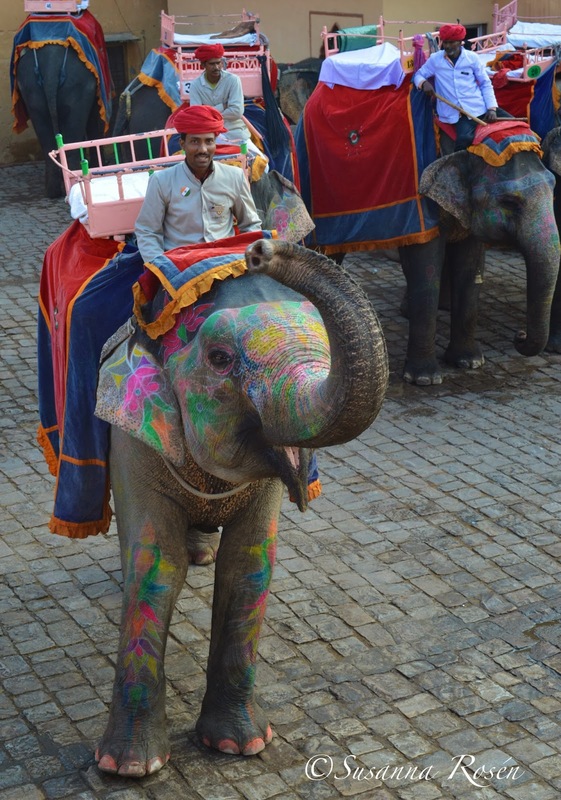 I loved riding the elephants at Amber Castle. 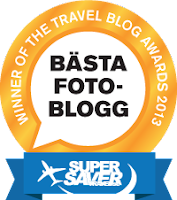 Thx for your gorgeous blog!